They were one of the biggest pop music sensations of the 1980s. But now Scottish pop duo Hue and Cry are set to become the 'icing on the cake' at the Lichfield Food Festival by performing a special concert in the city on Saturday 27 August. The band, which had huge hits with Labour of Love and Looking For Linda in the late 80s, are to play a live acoustic set in the grounds of Lichfield Cathedral. The concert, which has been arranged in association with Cocker Hoop Creative, will take place at the cathedral at 7.30pm. Hue and Cry, which is made up of brothers Patrick and Gregory Kane, will perform a live two-hour set of their soulful pop hits which they have been performing since first hitting the professional stage in 1983. They went on to sell more than two million records worldwide and are still going strong today. 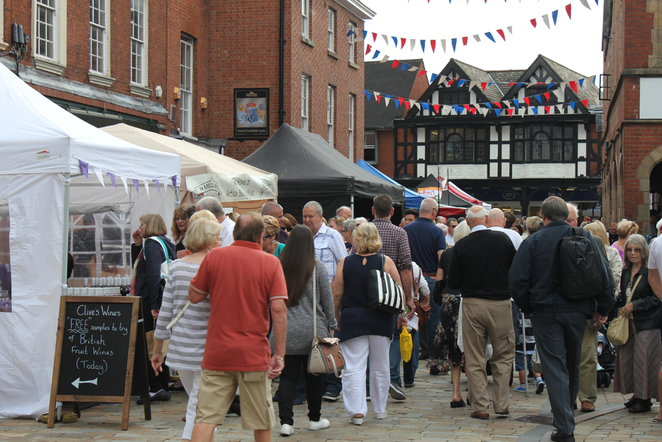 A total of 1,500 free entry places are available to see Hue and Cry perform at Lichfield Cathedral, so organisers of the Food Festival, which is supported by Lichfield District Council, are advising people to arrive at around 6.30pm to stand a good chance of finding a spot and set up their chairs, as well as buy refreshments before the concert starts. 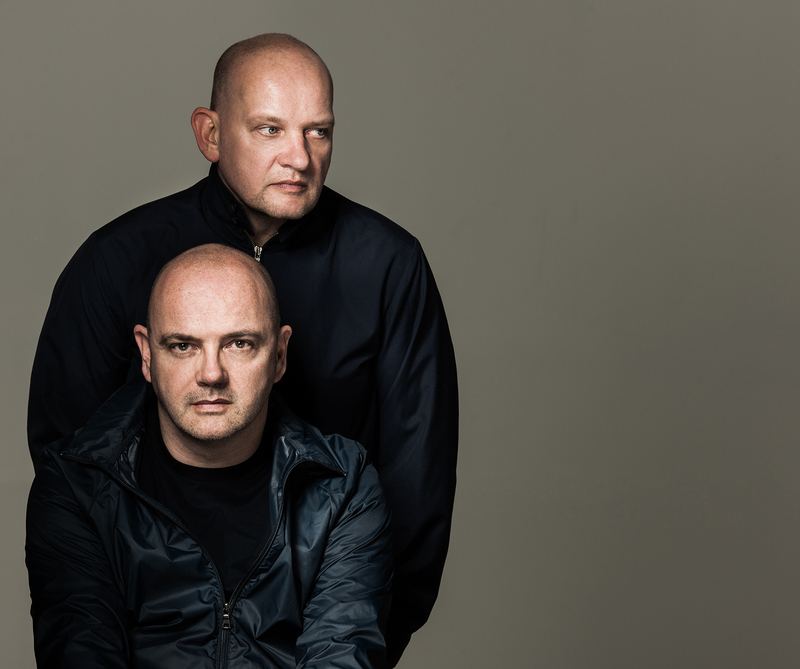 Hue and Cry have continued to release albums throughout the years and, in 2015, returned to the live scene with appearances at numerous venues and festivals. There will be lots more on offer throughout Lichfield Food Festival, which takes place on Saturday 27 and Sunday 28 August, including a huge range of food and drink stalls and street food throughout the city centre. In addition, visitors will be able to see cookery demonstrations, free craft and cupcake decorating at Three Spires Shopping Centre, a Birthday Bake Off, a brewers' event and much more. The full list of activities can be seen online.